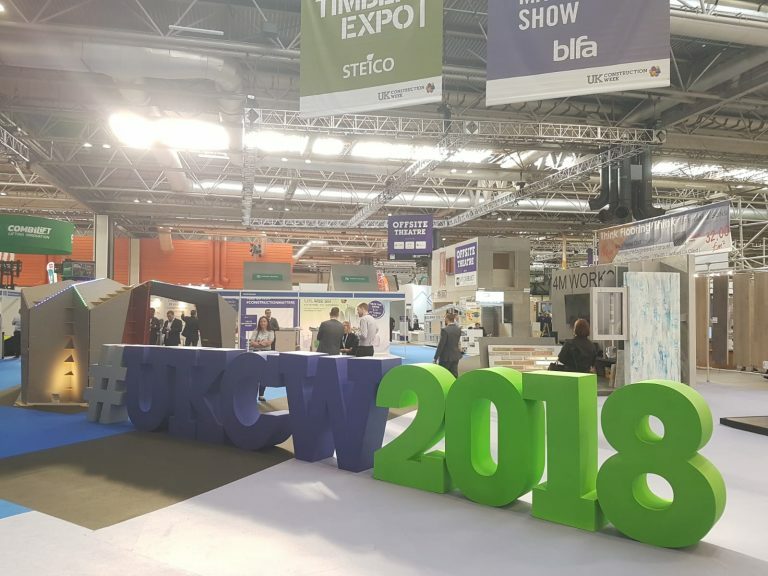 Attending the Build Show at UK Construction Week for the first time, Construction Materials Online (CMO) has made its debut with the announcement of an exclusive trade club. 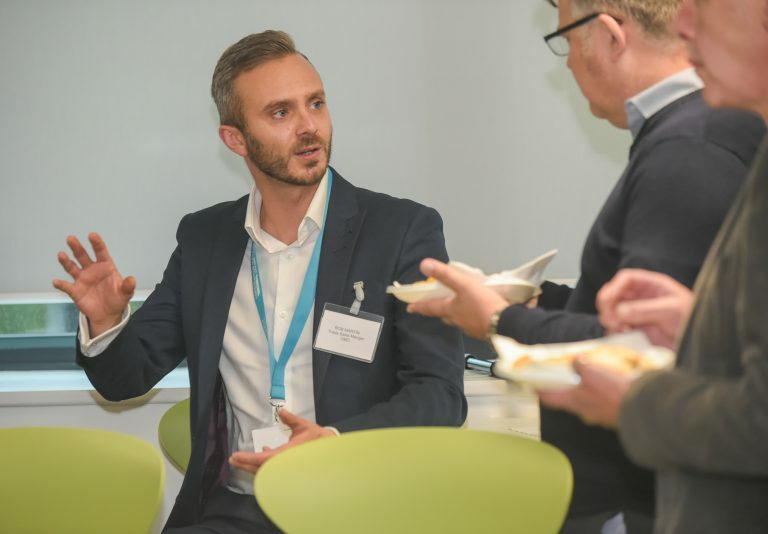 The eCommerce marketplace, home to Roofing Superstore, Drainage Superstore, Insulation Superstore and Door Superstore – which opened just last week – is offering trade customers the chance to find out more and sign up for trade offers. With 15 years’ experience of the construction industry, Rob Martin has joined CMO as Trade Manager, a brand new role for the company. He said: “We’re thrilled to finally be able to talk about our plans with trade customers. It’s something we’ve been working on for a while, and I’m really excited to get it off the ground. “Throughout my career, I’ve been very lucky to have supplied materials for projects all over the country. I love helping contractors to overcome difficult situations and to see an interesting build come to completion. Since it began trading a decade ago, CMO has seen a huge demand for customers preferring to and increasingly needing to order online. 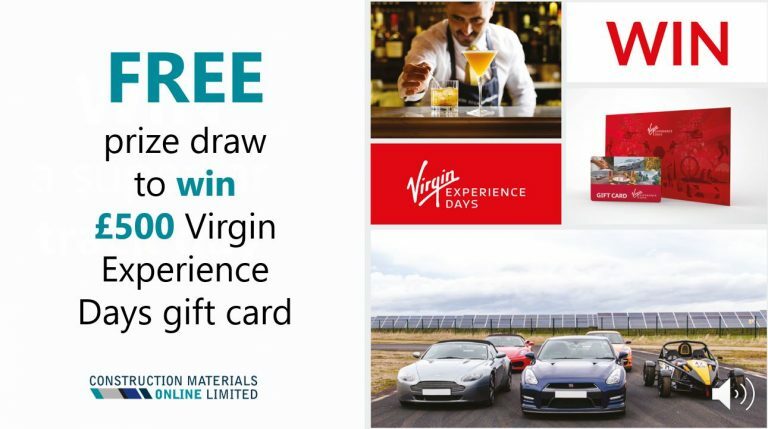 Exhibiting on stand B715 at the Build Show (9-11 October), the team is offering the chance to win a £500 Virgin Experiences gift card in its prize draw. CMO offers specialist building materials with delivery to site across its four superstores. What’s more, it has a team of advisors with direct links to technical teams at manufacturers. The customer service team is known for its helpful friendliness and willingness to go the extra mile, as shown by its 9/10 Trustpilot score from over 10,500 reviews*. 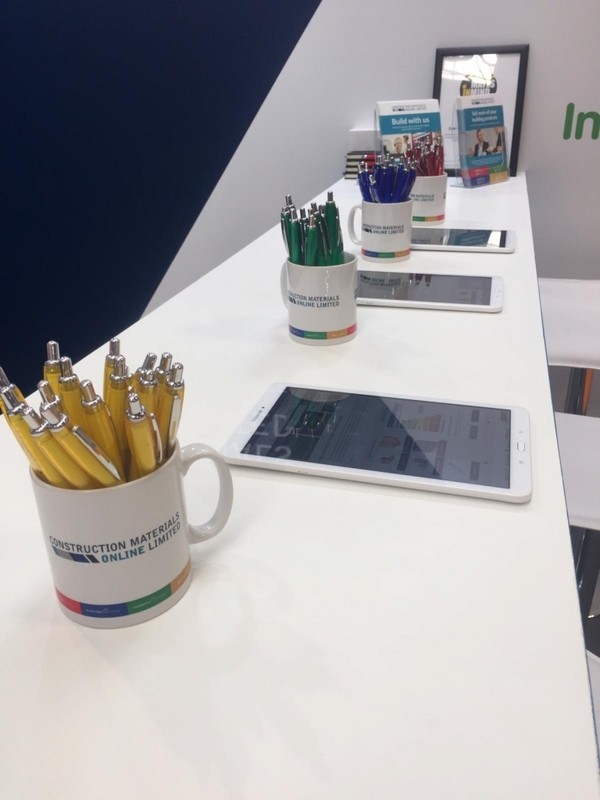 Visit stand B715 to talk to the team. Register for tickets here. *score based on weighted average across all four stores combined.